Paul Metz. Available by appointment only. - Next Ida Township Board Meeting is Tuesday, May 7, 2019. Meeting to be held in the Community Room located in the Ida Township Hall. No tires, tree stumps, or concrete. Demolition debris must be in cans, bags, or boxes. Appliances with Freon must be drained or properly tagged. No hazardous waste like paint, oil, etc. NO LOOSE DEBRIS WILL BE ACCEPTED! . Information and the proposed Master Plan Amendment Draft and proposed maps may be inspected at the Township Clerk’s Office during normal business hours Tuesday and Thursday between 9:00 A.M. and 4:00 P.M.. If you are unable to attend this hearing but wish to comment on this matter you may submit written comments to the Township Clerk’s Office prior to the time and date of the public hearing. 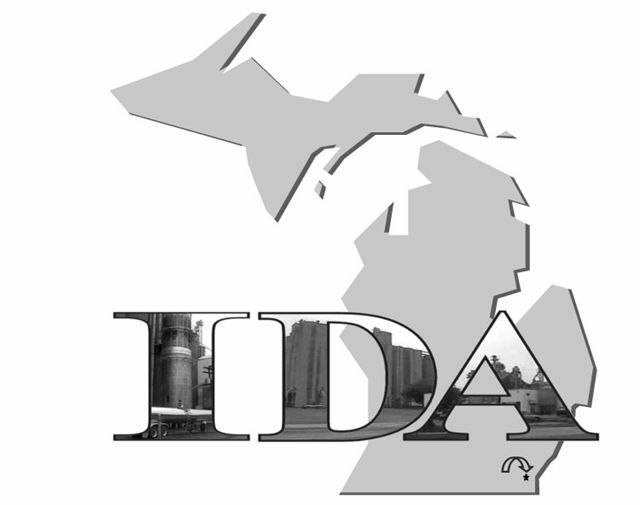 All Regular Township Board Meetings are held at Ida Township Community Room, 3016 Lewis Avenue, Ida, MI at 7:00 P.M.